While in Denver for work, a foodie friend recommended Euclid Hall Bar and Kitchen. It was a randomly snowy night in late April as I found my way to the restaurant located in an old building in the historic Larimer Square. 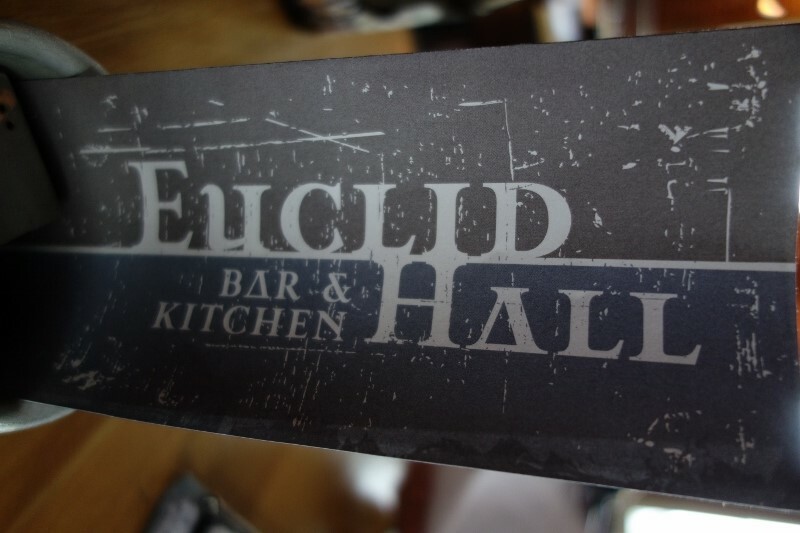 Euclid Hall is an American tavern featuring innovative international pub food. The third restaurant from Jennifer Jasinski and Beth Gruitch, who also own Rioja and Bistro Vendôme in Denver, Euclid Hall is located in a building that was originally a house built in 1883 and is located right around the corner from Rioja. 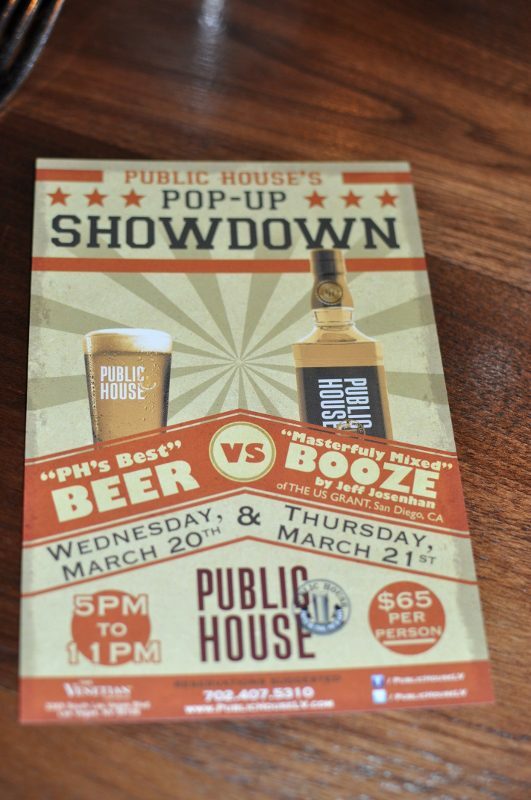 During a recent trip to Las Vegas for Nightclub and Bar Convention & Trade Show, Public House at the Venetian hosted a Pop-Up Showdown between booze and beer. Public House Certified Cicerone Russell Gardner took the lead on the beers as the US Grant Hotel San Diego’s Director of Food and Beverage Jeff Josenhans created the cocktails. 2013 Nightclub & Bar Show Shook It Up! 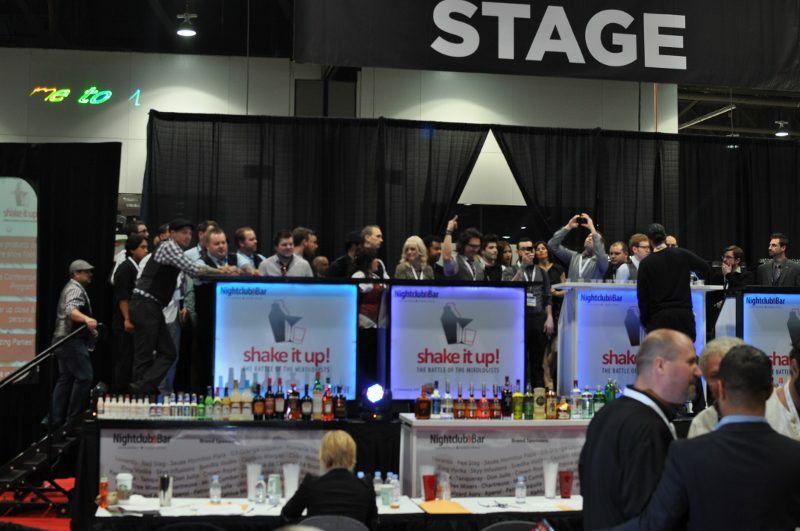 Last month, over 30,000 industry representatives attended the Nightclub and Bar Convention and Trade Show in Las Vegas. While roaming the tradeshow floor sampling new products (think: energy drinks galore! ), the seventh annual 2013 SHAKE IT UP! Competition took place. Shake it Up! is hosted by Nightclub & Bar Media Group and Southern Wine & Spirits. In the competition, mixologists battle it out by demonstrating skill, flair and creative concoctions by presenting an original recipe that was judged by a panel of the nation’s leading mixologists.